I know I still need to post the other reasons we turn to idols. I also have a couple of birthday party extravaganza posts I want to get up. But my Bible Study today rocked my world & I've got to share! This week's study in No Other Gods (Kelly Minter) is on The Problem With Idols. Yesterday we focused on Leah. Today we focused on Rachel & how their two stories intertwine. Jacob finds a girl he wants to marry named Rachel. He tells her father that he will work for him for 7 years if he will let him marry Rachel. After Jacob works 7 years, Laban (Rachel's father) deceives Jacob & gives his other daughter Leah to marry him. Jacob is upset & ends up working 7 more years for Laban so that he can marry Rachel too. Jacob doesn't hide the fact that Rachel is his fave. So Leah is just horribly sad. She wants to be loved by Jacob so badly. 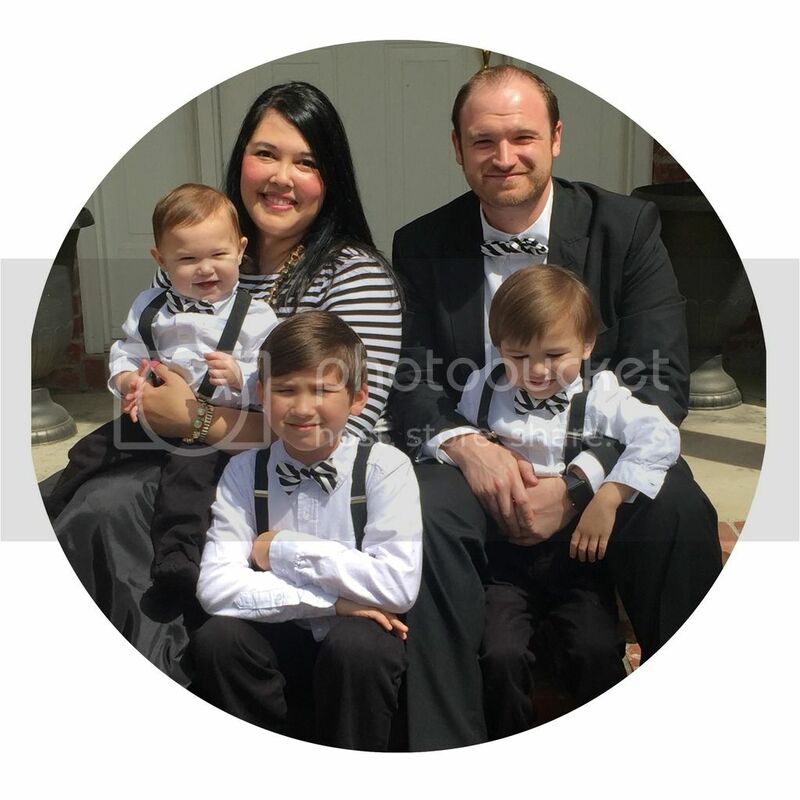 Leah viewed her children as a tool to get love from her husband. With each child she has, she hopes that will get her some kind of love or recognition with her husband. You can see her desperation growing verse by verse. With her first son (Reuben) she hopes for love. With her second son (Levi) she hopes for attachment. With her third son (Zebulun) she just hopes to get treated with respect. Leah gets so desperate that she ends up trading mandrakes for a night with her own husband. As sad as that is...we look at Rachel today who is actually jealous of Leah. Rachel's jealousy & desperation comes from the fact that she can't have children. Like Leah who was willing to settle for a "paid" night with Jacob, Rachel was willing to settle for a child through her maidservant. "Both women were hanging on to mere threads; both were willing to hold out for crumbs." "Leah was not loved, Rachel was disgraced. Both believed that their answer lay with someone other than God. For Leah, it was the love of Jacob. For Rachel, it was having children. The difference between the two was that Rachel finally got everything she had wanted." "Rachel had the exclusive love of her husband, and now she had the firstborn son she always wanted..."
"Apparently being beautiful, loved, & physically fruitful is not enough...the son that Rachel always longed for didn't quite fill the void in her life. Somehow her striking beauty and the focused love of her husband didn't do it. She had it all, and yet she still needed false gods." "...it doesn't matter if you have it all and get everything your heart desires, or if you're left wanting and unloved. Neither works. The two women had vastly different circumstances, yet both were left hungry. Why? BECAUSE GOD WAS NOT THEIR ULTIMATE THING." "..obedience is the precursor to experiencing God's satisfying presence and the richness of His blessings. This is not a formula but a path that manifests itself in a relationship that is honest and open between God and us. It functions supremely when we are looking solely to Him as Savior." As always, God reinforces His message to me through many forms. I remember PreacherHubs saying in his sermon yesterday morning that, "Not only does Jesus want to be first, He doesn't even want there to be a second." Then I read this quote today by Adrian Rogers, "Ask yourself, 'Is there something in my life that's hindering my walk with Christ?' Good things become bad things when they keep you from the best things." Kelly says, "I have been there. I have found myself in both the shoes of Leah & Rachel: Leah's when I am miserable because I lack, and Rachel's when I am miserable in my fullness. The way out? Jesus Christ." Powerful stuff, Jenni. Jesus is life to the full and there for the taking, free. What more could we want? He is the desire of our hearts.